the challenge of becoming a leading global company. 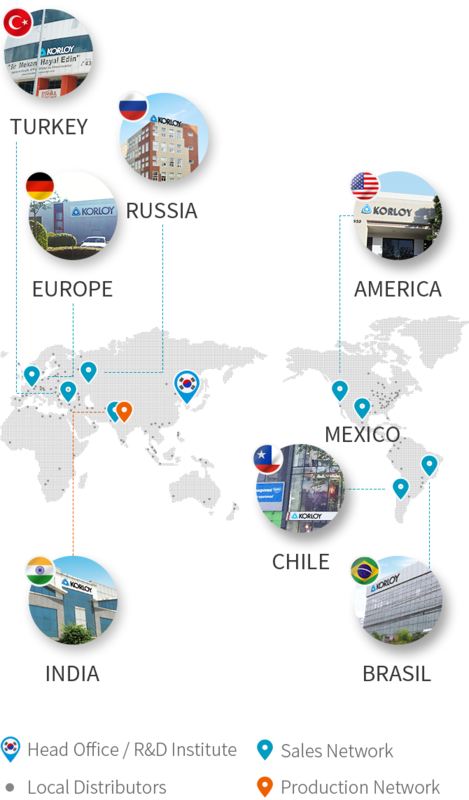 KORLOY exports premium cutting tools to more than 90 countries all over the world. 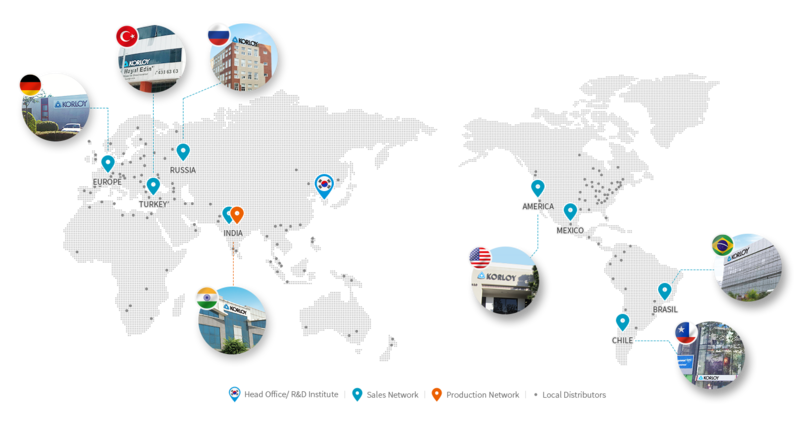 We now have subsidiaries located in the US, Germany, India, Brazil, Vietnam, Turkey and Chile. 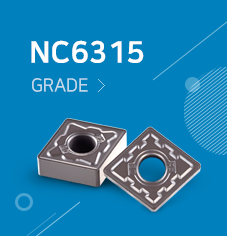 Moreover, we have manufacturing plants stationed in China and India.